There are many different reasons for using storage for your belongings, the key is to make sure they are safe whilst in storage. 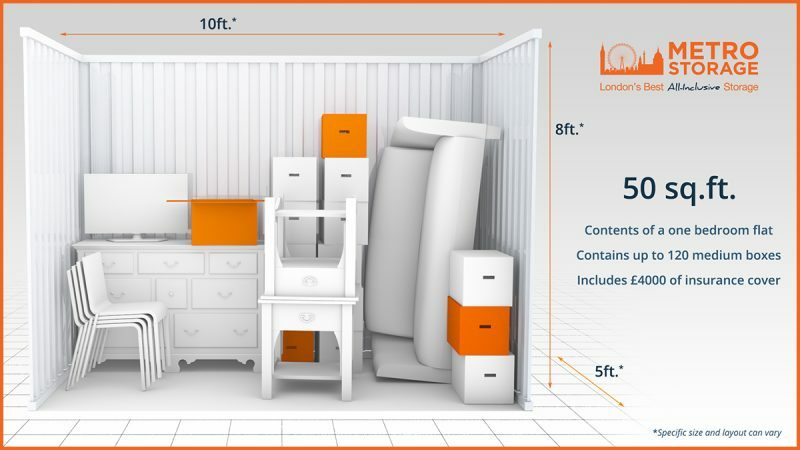 Whether it is to de-clutter your home prior to trying to sell it, or if you are moving abroad, or if you are having building work done, or you are in between tenancies … the list goes on for reasons to use storage. Self storage is very flexible – you can store your belongings for short or long periods of time (although there is always a minimum storage period – normally 4 weeks). You should also be able to change your unit size very easily to suit your needs – whether that is upgrading to a larger unit or downsizing to a smaller one. The key is to only pay for the size of unit you need to use so you do not waste your money. Security is taken very seriously – this should include digital CCTV throughout, individual storage units just for your belongings, unique PIN code access to track who is in the store at any given time, thorough ID checks when you move in, no cash payments, intruder alarm systesm, smoke detection systems, regular security patrols etc. It is often far more secure than if your belongings were in your own home! You can access your things when you want – whilst there will virtually always be opening hours you will need to work to, these are usually extensive and you can get 24 / 7 storage if you need it. Sometimes this is free and sometimes it is a small extra. During opening hours the beauty of self storage is you can come and access your unit 10 times a day or once a year, it is up to you. Need help with packaging and removals? – a good operator will also be able to help you with your packaging needs by having a decent selection of different sizes of boxes, bubble wrap, tape on site. Some can even arrange to have packaging supplies delivered to your door! And have you thought about how you are going to get your things to the store – again a good operator should be able to help you with this as well. Finally … beware the “added extras” – not all storage operators are completely up front with all their charges so do beware. Usually just as you are about to sign on the dotted line you will be told about ‘admin charges’ or ‘signing up fees’ and not fogetting the ‘compulsory insurance’ at top rates. 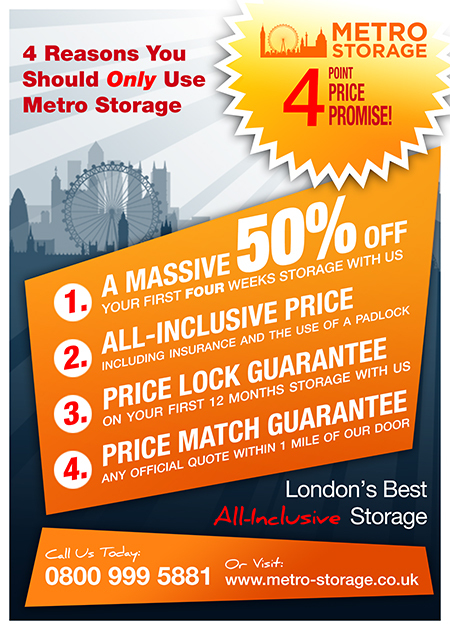 Try to look for an all-inclusive operator who is fair and up front with their prices – like Metro Storage! We hope you find the above list helpful. Call us for FREE (including mobiles) on 0800 999 5881 to see how we may help you.